H.E. 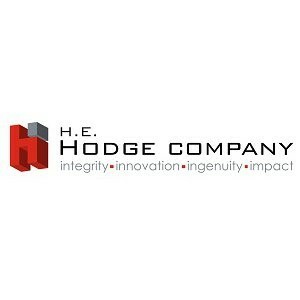 Hodge Company is a full-service school product provider specializing in cabinetry, athletic equipment, bleachers, auditorium seating, projection screens, and marker boards. For 40 years they have provided a comprehensive suite of products and services to outfit gymnasiums, libraries, offices, and dining halls.